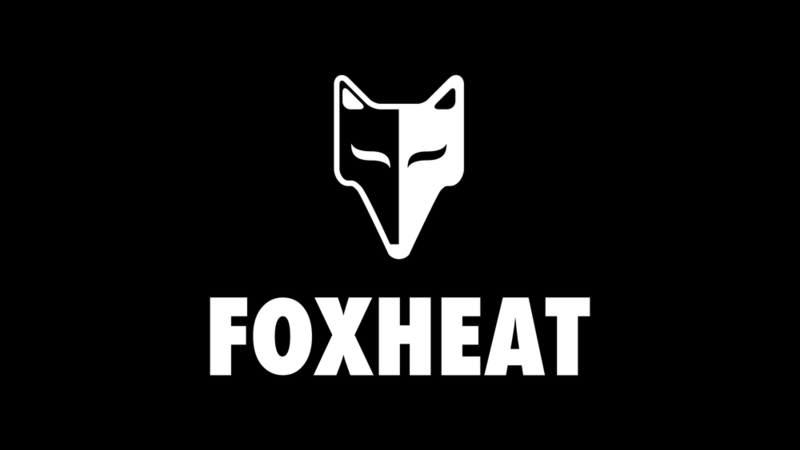 Foxheat, a Queensland-based heat treatment company, had been operating for a while with a “unique” brand identity which was a logo generated out of shapes within Microsoft Office. It was clearly the work of a misguided genius. However, Brendan, the owner, asked me to come up with an identity that matched the vision he had inside his head - no small task. This is the result. Foxheat have rolled out their brand identity onto all their assets including machinery, clothing, and vehicle livery, creating a cohesive and professional presence within their industry.